﻿Dr. Eric D. Ostrem is known for his caring, personal and efficient attention to your vision needs. People often say that their experience is friendly and relaxing. Your time is valuable and we pride ourselves in serving you. 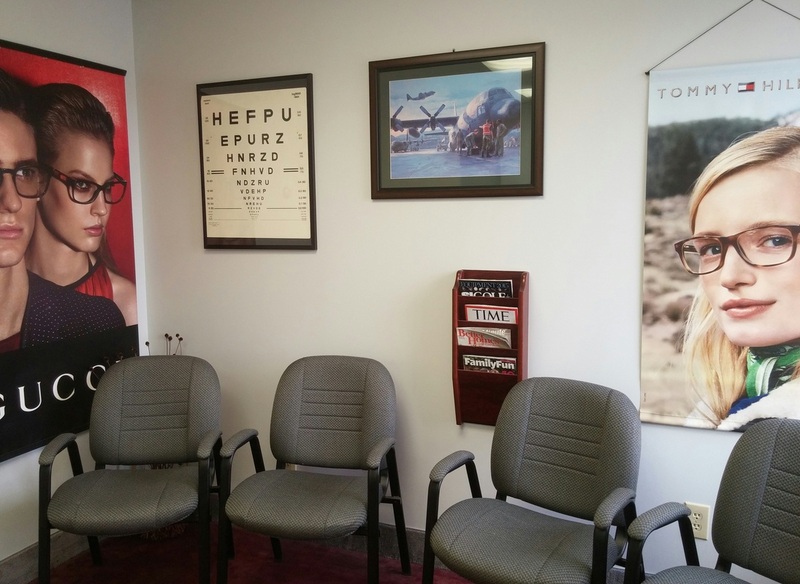 You have one-on-one time with the doctor throughout your appointment, who remains with you through eyecare selection. This is the small practice advantage of personal attention.